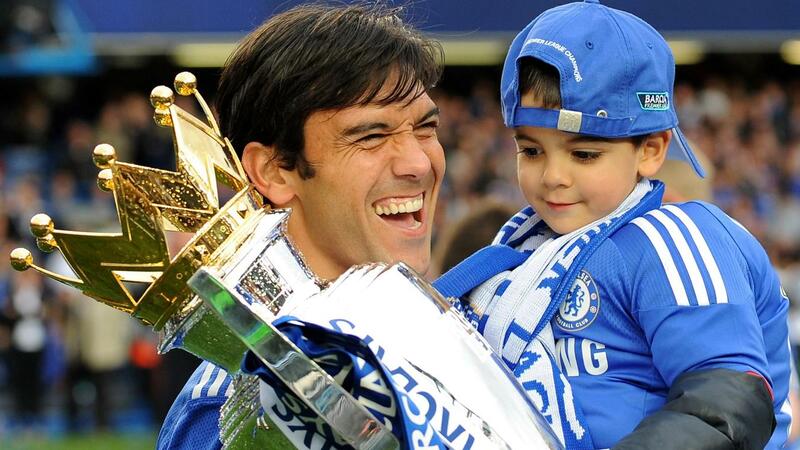 The Premier League's all-time leading goalscorer Alan Shearer and the Chelsea legend Paulo Ferreira will join the NBC Sports team at the "Premier League Mornings Live" fan fest on 29 September in Washington DC. The largest stateside Premier League event to date will be hosted by the Premier League and NBC Sports at Capitol View at 400 on N. Capitol Street. NBC Sports’ Premier League Mornings studio team of host Rebecca Lowe and analysts Robbie Earle, Kyle Martino and Robbie Mustoe will broadcast live from the event beginning at 07:00 ET on NBCSN. They will be joined by Shearer and Ferreira, who share four Premier League titles between them. 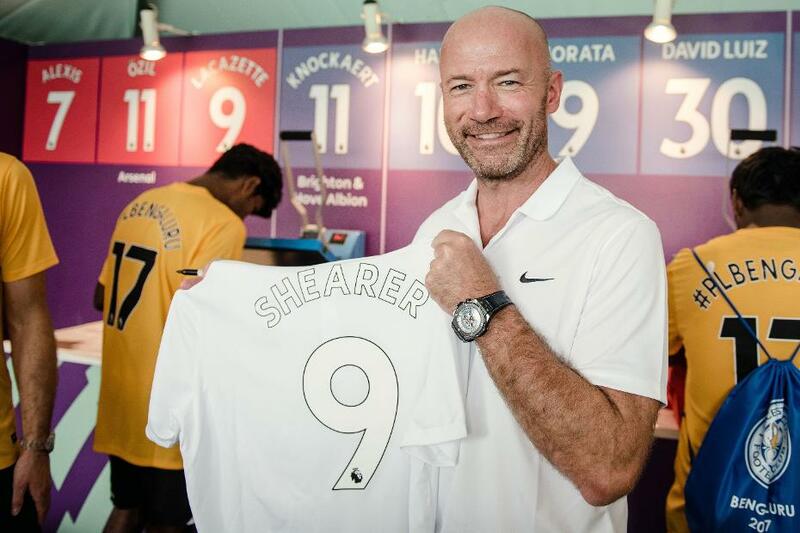 "It's great to see how much interest in the Premier League has grown in the US, and I know that there are incredibly loyal and enthusiastic football fans across the country," Shearer said. "I have no doubt that 'Premier League Mornings Live' will give fans another way to share their passion together and I am looking forward to meeting local supporters in Washington DC and watching the day’s games together." The event is the first in a series of full-day Premier League fan engagements this season in the US which will bring "Premier League Mornings" to life, creating an experience to share with some of the most dedicated and loyal supporters in the world. As well as Shearer and Ferreira, also attending will be the Premier League Trophy and club mascots including Arsenal's Gunnersaurus, Brighton & Hove Albion's Gully the Seagull and Leicester City’s Filbert Fox. Fans attending will have the chance to take photos with the trophy and mascots as well as participate in various Premier League-themed activities. They will also be able to get players' names and numbers printed on their official club shirts for free. Through "Premier League 360" fans will experience the excitement of a Premier League matchday through virtual reality headsets. Fans who are not at the event can still join in the celebrations by sharing photos of their #MyPLMorning experiences. Also, to celebrate the event, NBC will be running exciting on-air competitions to win a trip to see a Premier League match in the UK.